On 27-29 Nov, 2017, the 4th China international education exhibition Smart Show （http://www.chinasmartshow.com/）will be opened in Beijing national convention center. 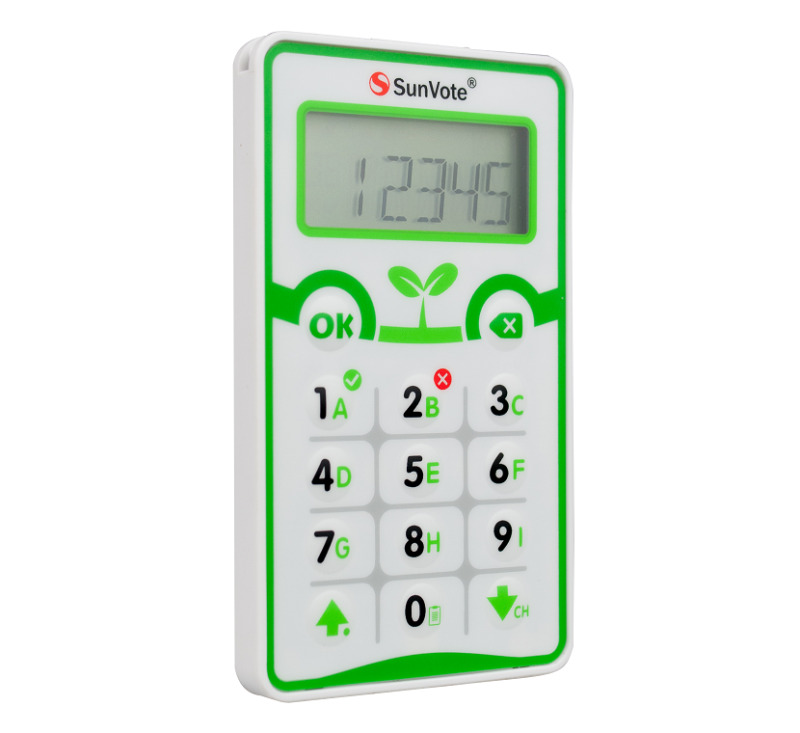 With interactive classroom solution, in-class quiz solution and smart card classroom clickers solution, SunVote looking forward to your visit in E3 hall, booth No.3037! [Solution 1] Classroom test (Self-Paced Test) solution with classroom clicker support 100 questions. This easy-to-use classroom response system enables each subject teacher quickly complete phase test (standardized Exam) and allow students to immediately enter the exam status. 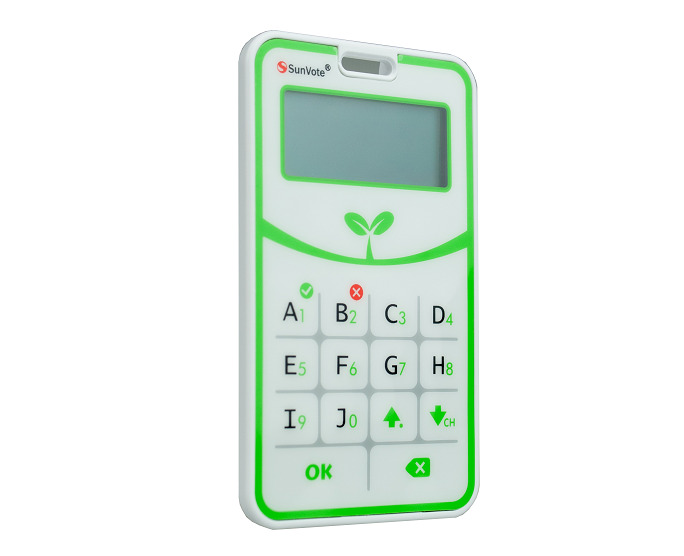 After the quiz time ends, the system automatically collects the student's responses and give auto-score via wireless communication. Within 1 minute, the whole class reports can be exported. There is no need for teachers to do paper inspection which reduce teachers’ daily stress so that they can focus on analysis, assessment and improvement of the teaching effect. Answer questions, entertainment, instant feedback, timely assessment, a magic tool to achieve learning and engagement. [Solution 3] Based on 2.4G RFID technology smart student card solutions. Integration of various types of campus network information system to meet the student learning feedback, attendance records, telephone communications, school consumption and other all-round campus needs. 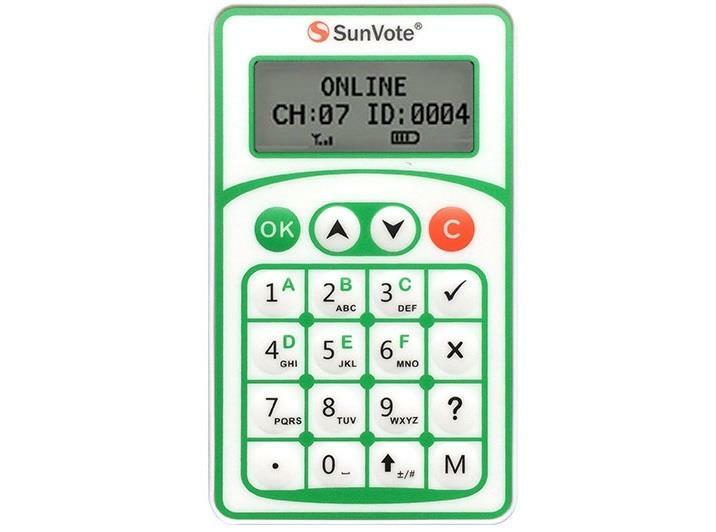 SunVote(www.sunvote.com.cn) as a professional classroom clickers manufacturer, based on the actual needs of education, adhere to the simple, easy to use, economical Product design concept, and constantly improve and perfect the classroom response system, self-paced test system and other teaching applications product solutions for users in domestic and abroad to bring more excellent products and services, leading the education information industry better and faster development! 27-29 Nov, 2017, we will be waiting for you in Beijing!